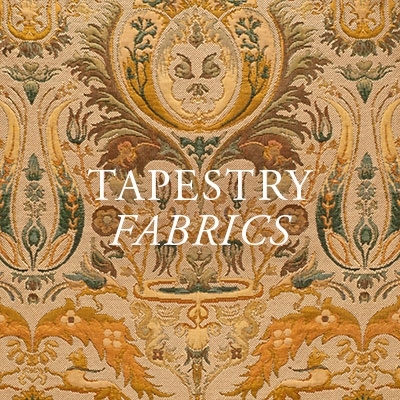 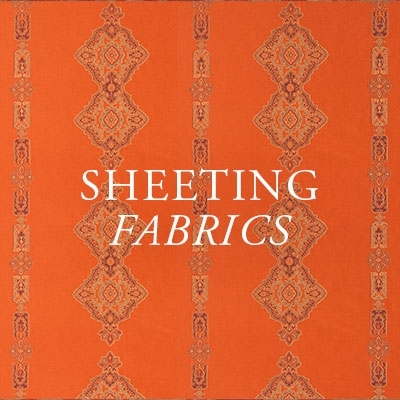 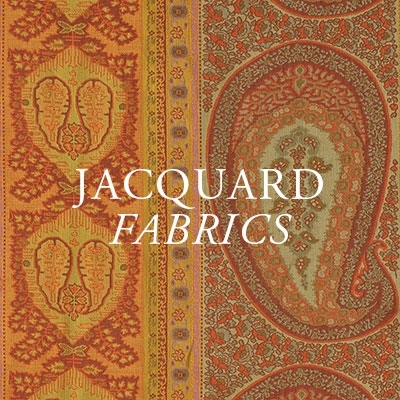 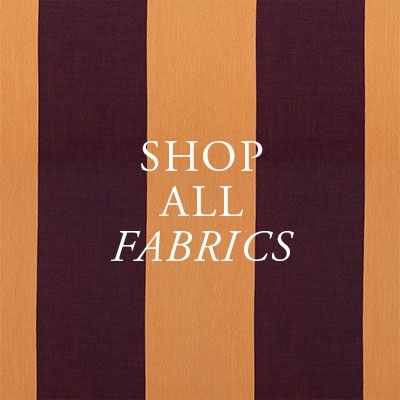 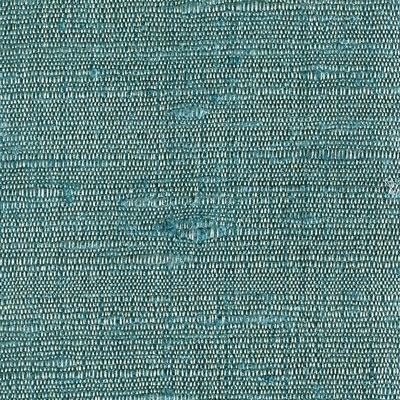 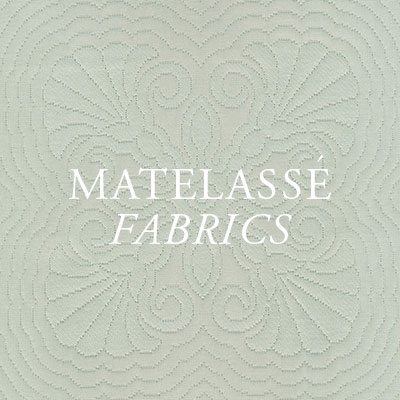 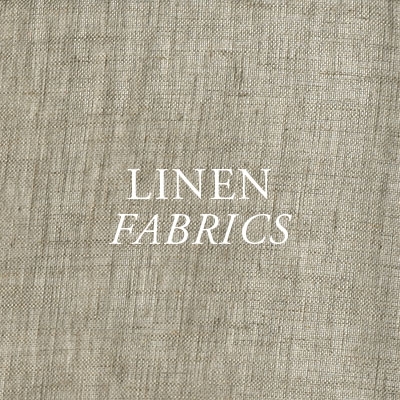 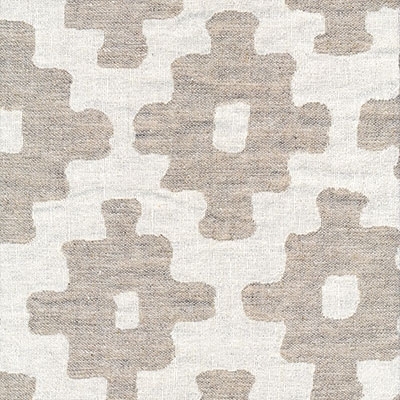 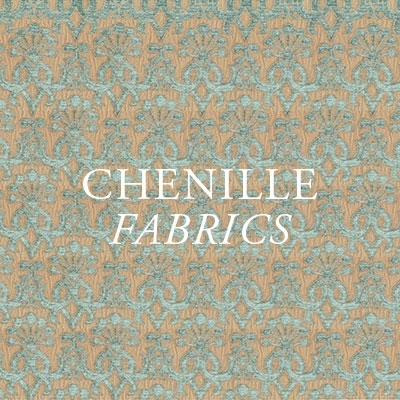 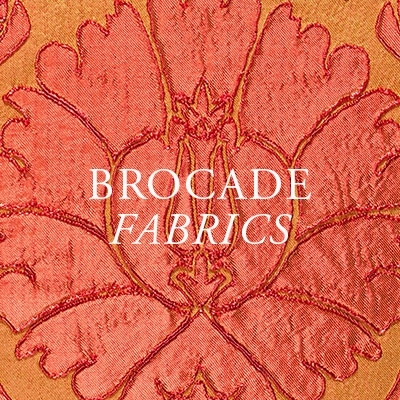 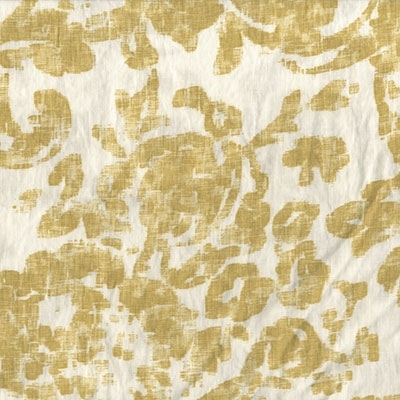 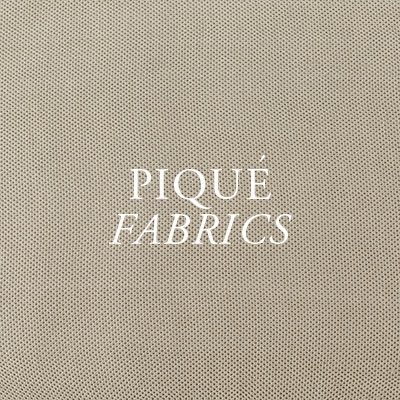 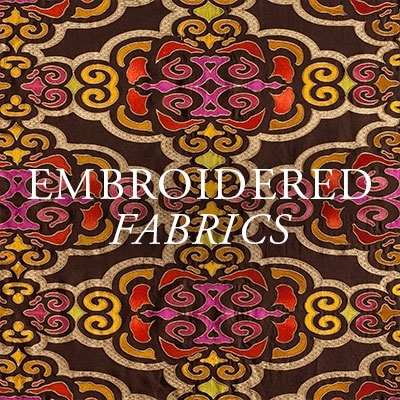 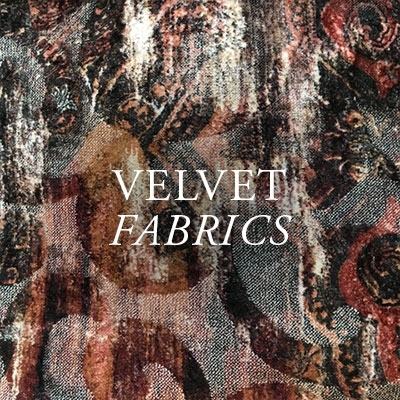 Our new Quorum Soft fabric is part of our new collection of linen fabrics from Spain. 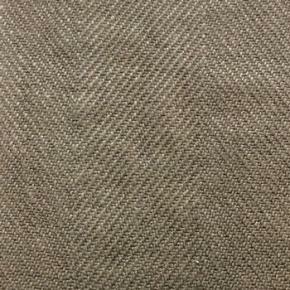 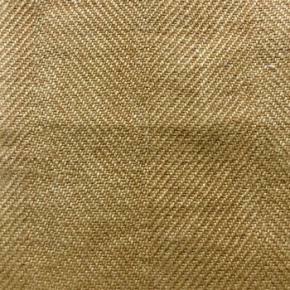 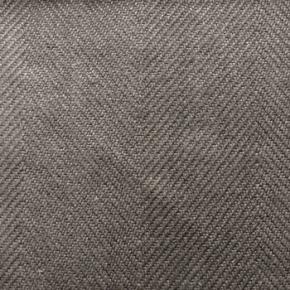 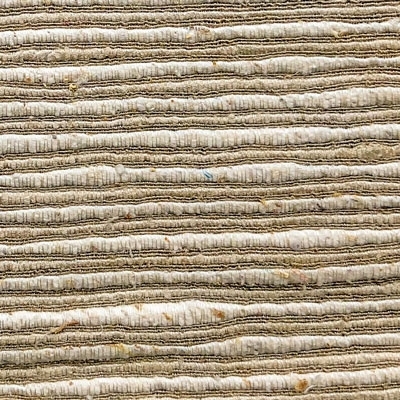 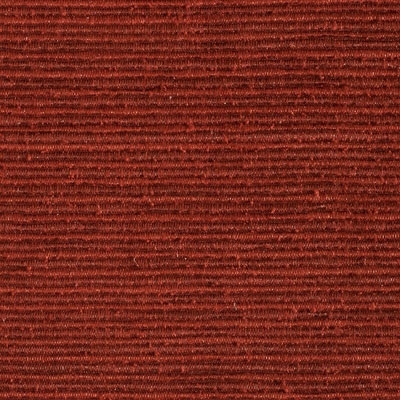 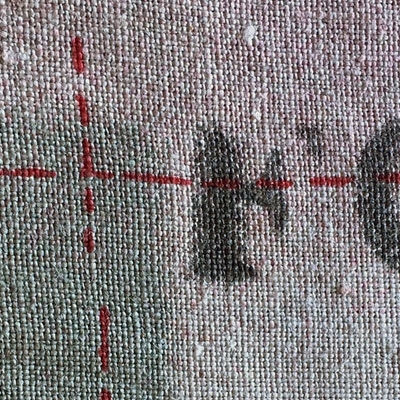 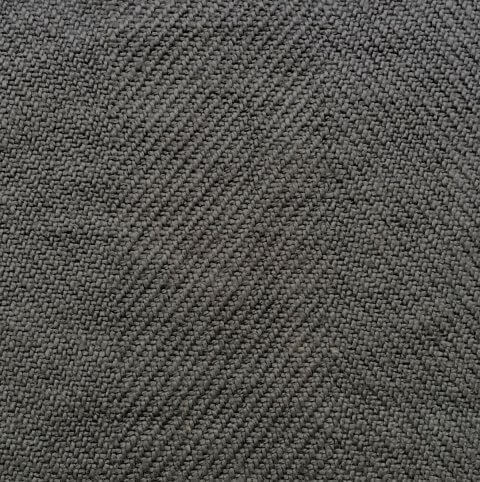 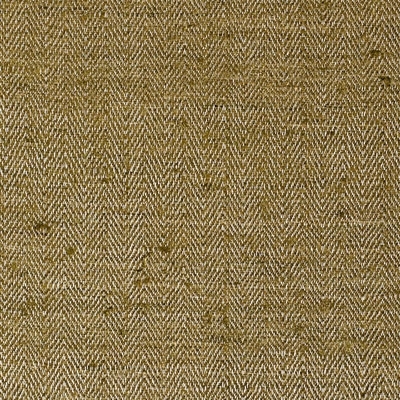 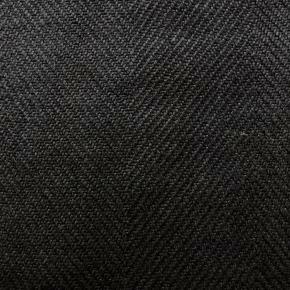 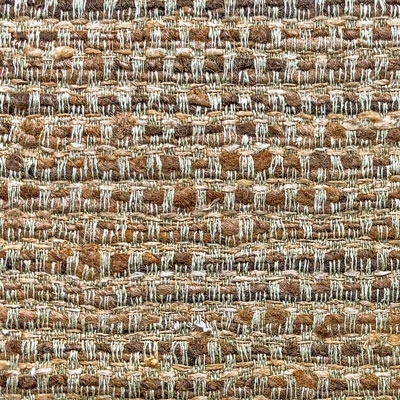 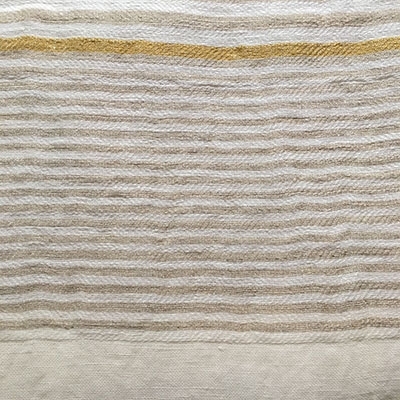 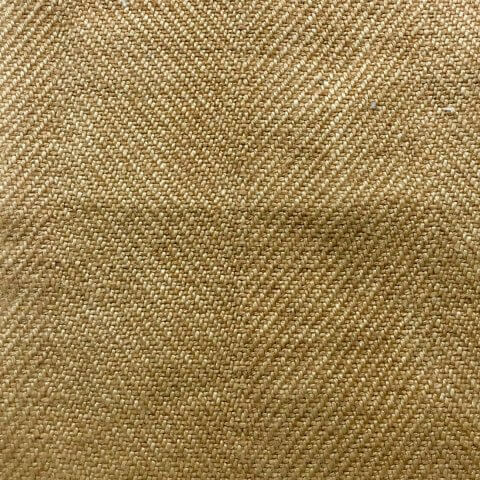 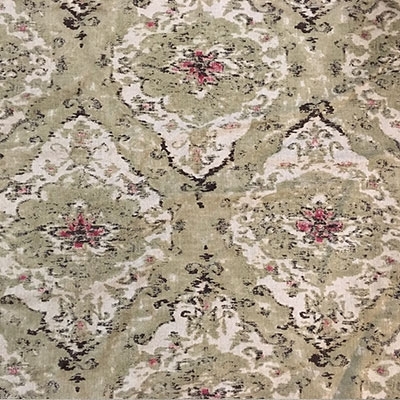 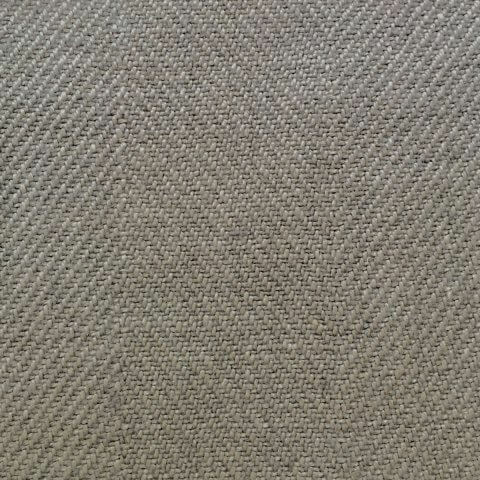 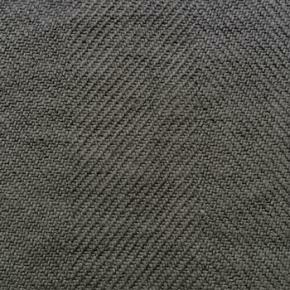 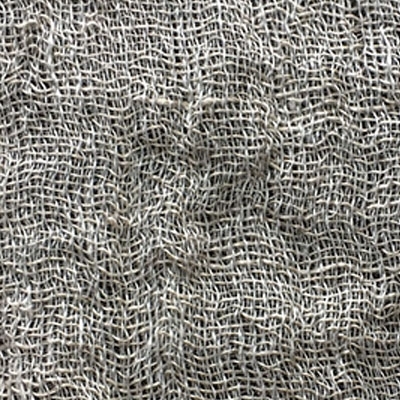 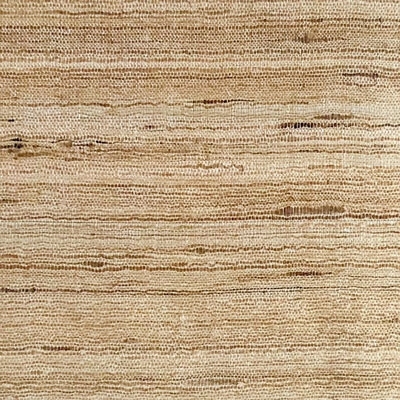 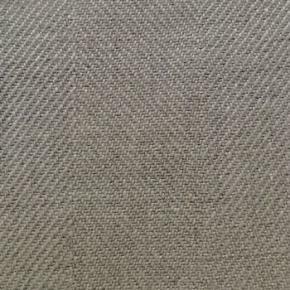 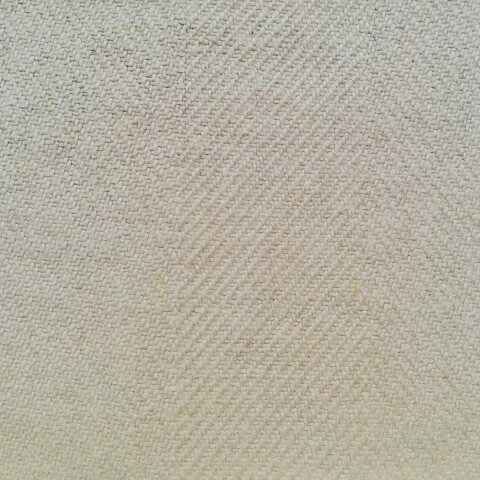 A thick 100% upholstery fabric woven in a herringbone pattern. 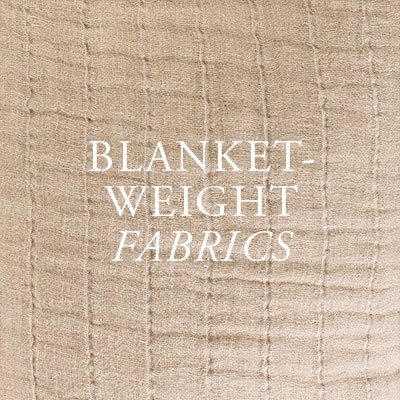 Available in a collection of neutral hues. 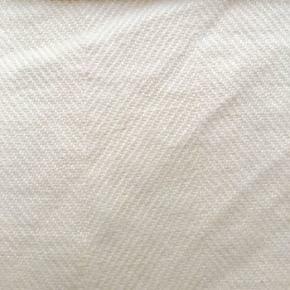 Washed for softness.